A. Competitors shall be under 25 years as at 1st of October 2019. Competitors may only compete in ONE nominated Troupe/Group per Studio or Educational Institution. B. 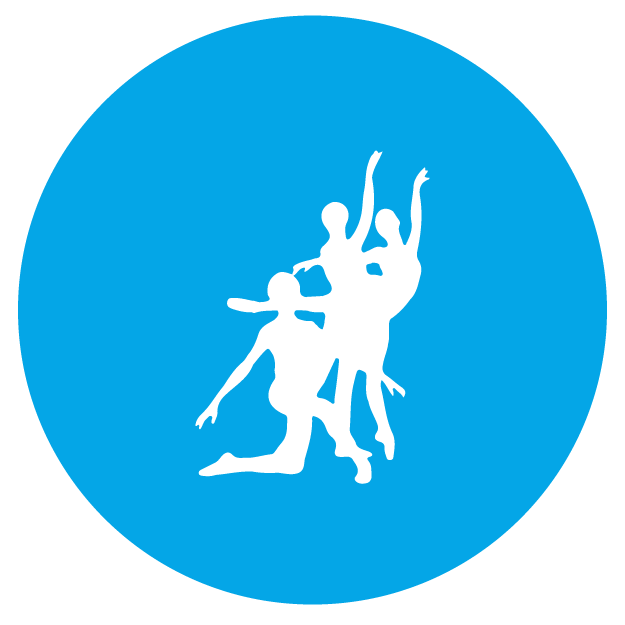 Each Troupe/Group shall be nominated at a Member Society Competition by performing in any dance genre pertinent to the Competition they enter. This competition is for amateur troupes/groups only and is not open to professionals*. C. There shall be a maximum time limit of five minutes, taken from the beginning to the conclusion of the music. A penalty of 5 marks will be imposed if the time limit is exceeded. D. Troupes/Groups who gain nomination must be able to attend the National Young Performer Competition which will be held in Palmerston North. Compulsory Registration/Orientation will be on the evening of Thursday 17th and the Competition will be on Friday 18th October 2019. F. The winning Troupe/Group will be announced at the completion of Competition on the Friday and it would be appreciated if the group were available to perform at the Final Award Concert on Sunday night 20th October 2019. G. Costumes, choreography & music should be appropriate to the age of both the competitors and suitable for a family audience. NB: The CLOSING DATES will be relative to the date of Nomination. Troupe/Group members’ names and ages & Entry Fee will need to submitted on the Official Entry Form by the Closing date. Nominees in the Troupe/Group section are required to include performance copies of their music in MP3 format on a USB, when submitting their entry form, and a list of the titles and composer and/or artists for each piece. The FINAL DATE for submitting music is 6th September 2019. Each Society, which is a financial member of PACANZ, may nominate ONE Troupe/Group**, who shall be selected by the adjudicator, based on a performance at the Member Society Competition. The adjudicator will determine that the Troupe/Group has displayed a sufficient standard of performance to competently represent that society at the National Troupe/Group Finals. A performance with a level of expertise commensurate with a national final competition. If the adjudicator considers that sufficient standard has NOT been reached by any Troupe/Group, then NO nomination will be made. The nominated Troupe/Group is responsible for paying the entry fee to the National Young Performer Awards, which is $250.00 incl. GST. * A professional is someone whose primary employment is being paid to perform or work in the performing arts. For the present purposes, being a student constitutes “primary employment” and therefore is not seen as a Professional. For the Student who receives payment for participation, either teaching or performing, this should not impose professional status on a person if it is by way only of an occasional bonus or benefit rather than their principal means of earning a livelihood. The exception to this is a participating teacher who may perform. ** As some Societies split their dance genres and run large Competitions with different Judges and/or at different times of the year, they will be able to nominate more than one group to represent their Society.